Equipped with a 173cc KOHLER® XT 7.75 OHV engine that controls your craving for premium power. 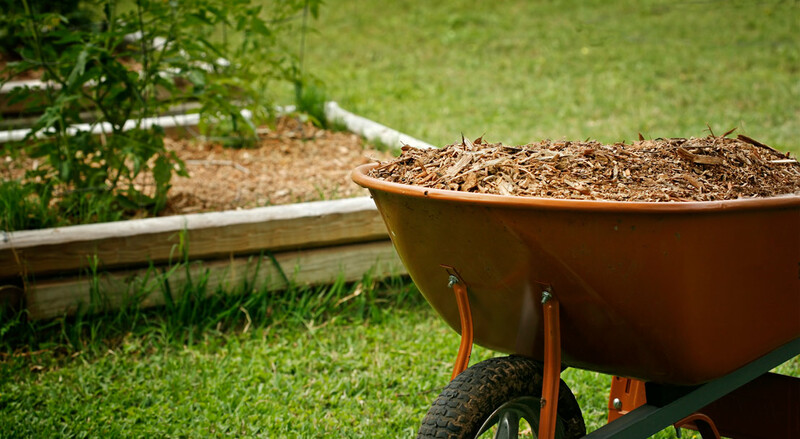 Gives you the option of side discharge, mulching or rear bagging your grass clippings. Dual lever, variable speed drive control with four speed settings for pinpoint control and comfort. 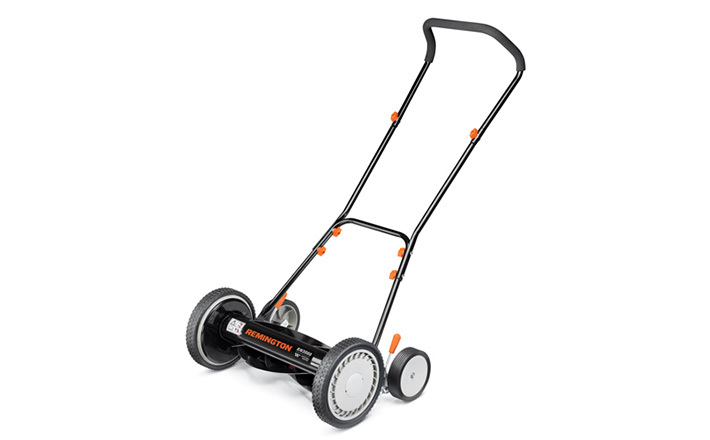 Maintaining a clean, well-manicured lawn is effortless, thanks to the RM360 Trail Blazer™’s self-propelled 173cc Kohler® XT 7.75 engine. 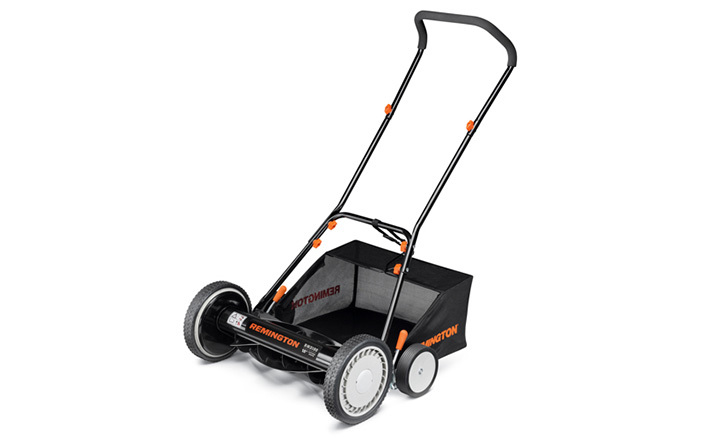 With a 21″ cutting deck and 3-in-1 discharge capabilities, including our innovative SureCut™ blade system, with this lawn mower you won’t even have to pick up leftover grass clumps.